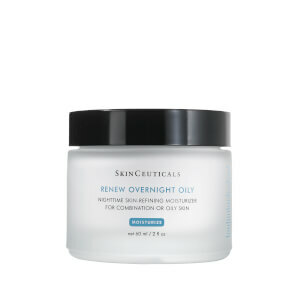 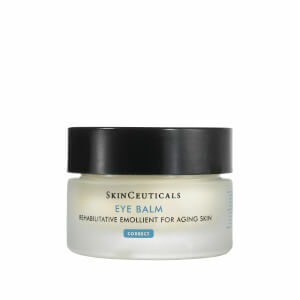 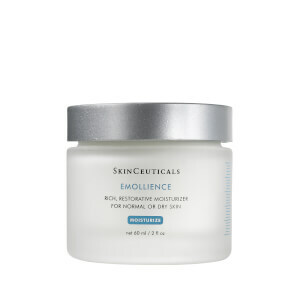 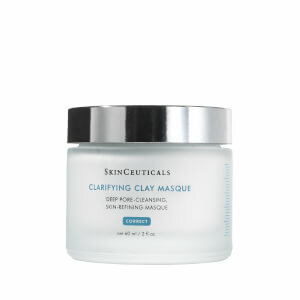 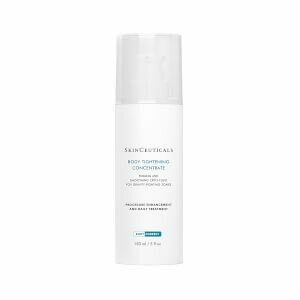 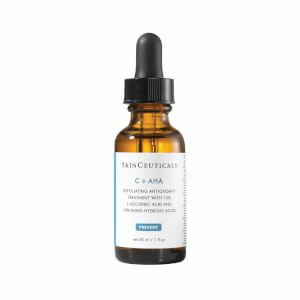 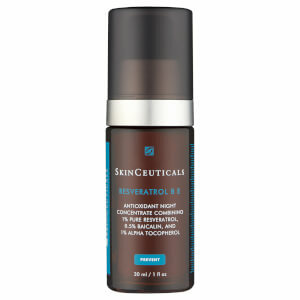 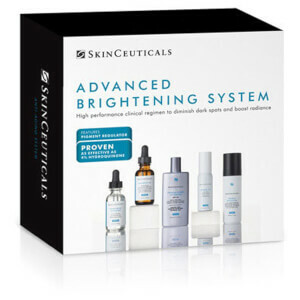 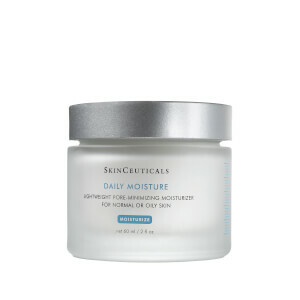 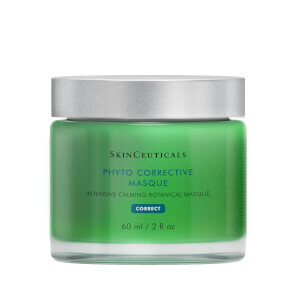 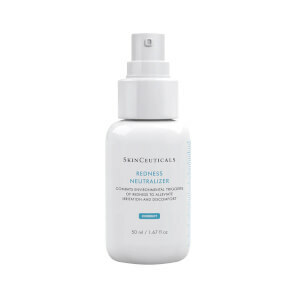 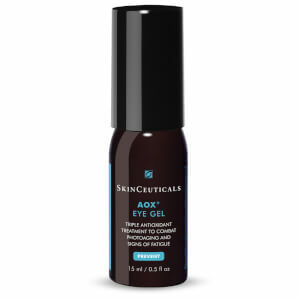 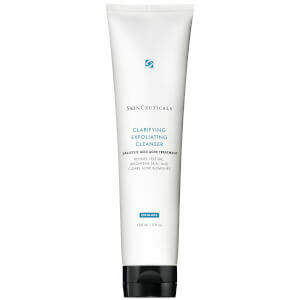 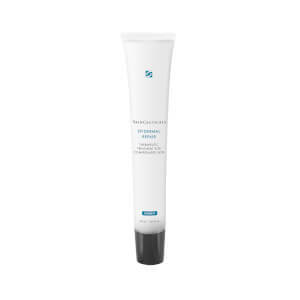 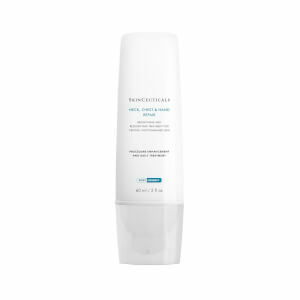 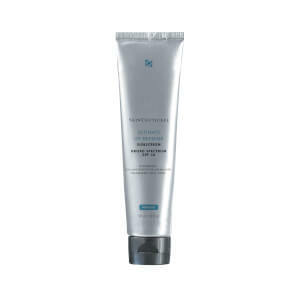 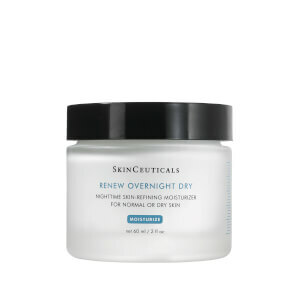 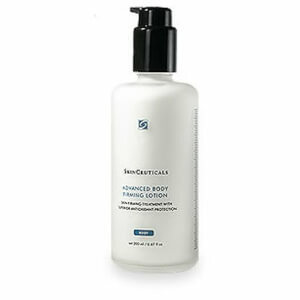 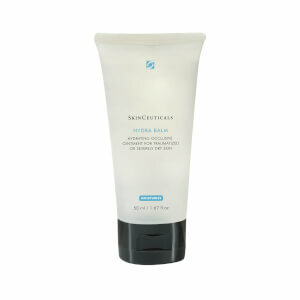 SkinCeuticals is known around the world for its unique approach to skincare, and in particular, combating ageing signs. 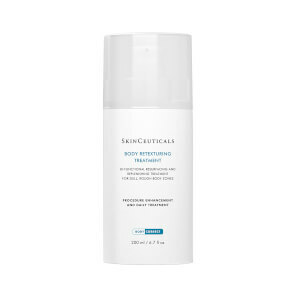 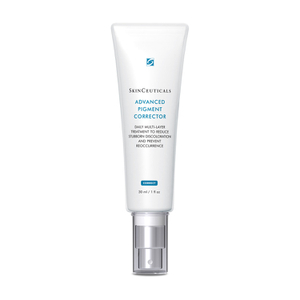 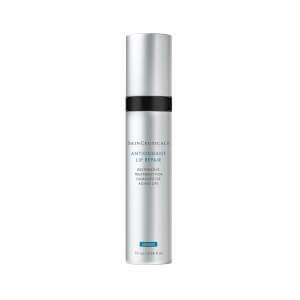 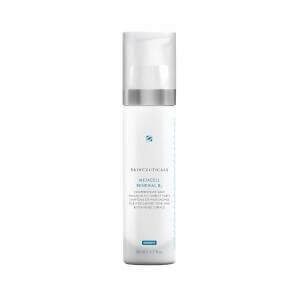 SkinCeuticals products eliminate imperfections by harnessing the natural properties of the skin, understanding and working with your complexion for better than ever results. 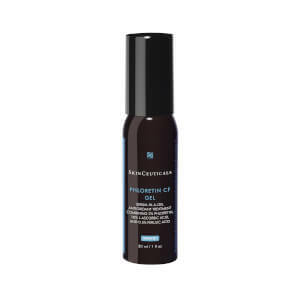 Discover their wide range of cleansers, moisturisers, serums and more today with Facial Co.